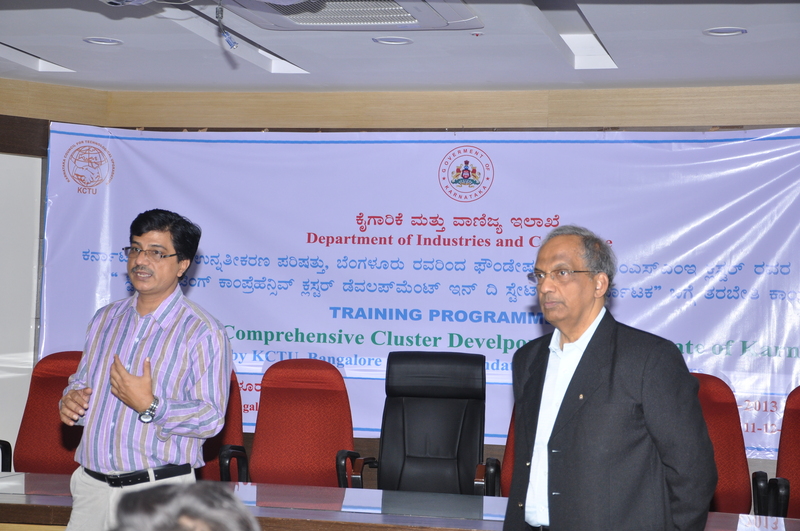 Karnataka Council for Technology Up-gradation (KCTU), Government of Karnataka entrusted FMC with the task of providing training to the state Government officials under the programme “Stimulating cluster development in the State of Karnataka”. FMC was instructed to organize 4 programmes, one each in Bangalore, Mysore, Belgaum and Gulbarga zones, of which the first training programme from 9th to 11th December, 2013 for Bangalore Zone was successfully completed. 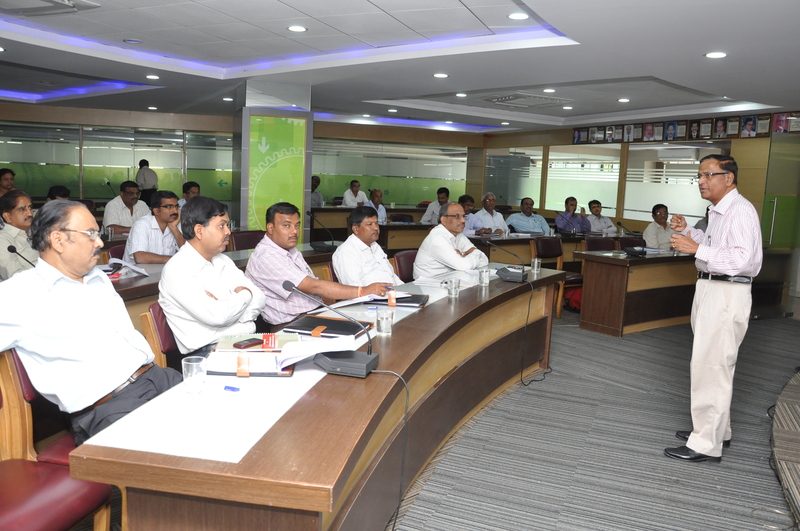 A total 35 officials from Director of industries, Karnataka State Small Industries Development Corporation, KCTU, and Technical Consultancy Organisation of Karnataka (TECSOK) have participated in the programme. The training was well appreciated by the participants.